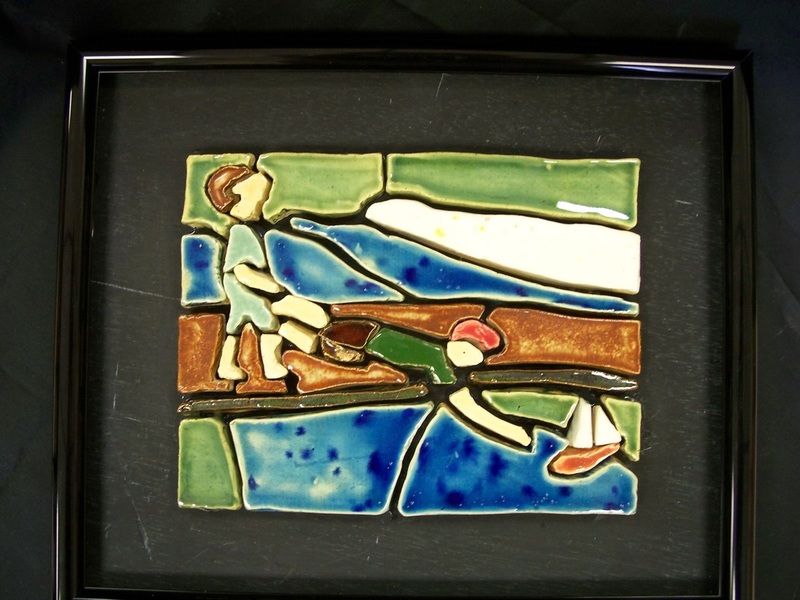 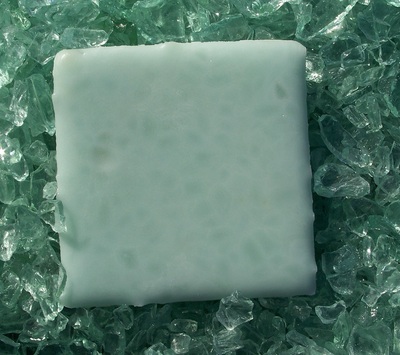 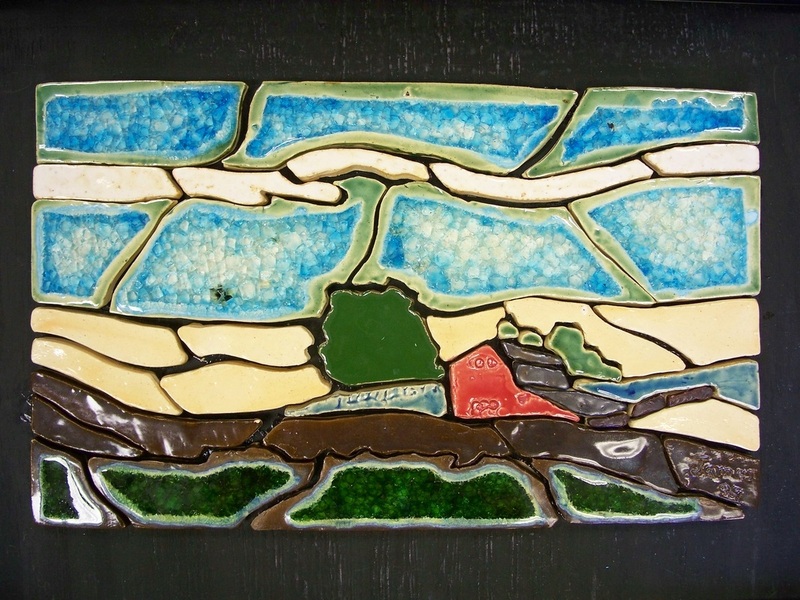 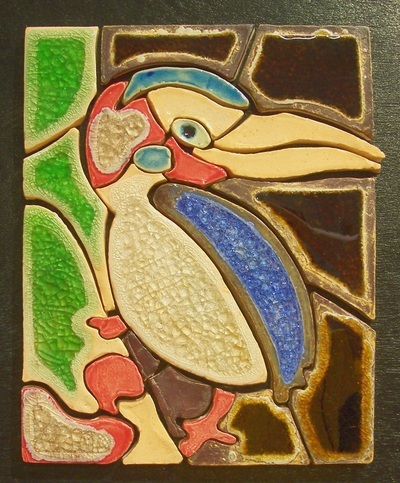 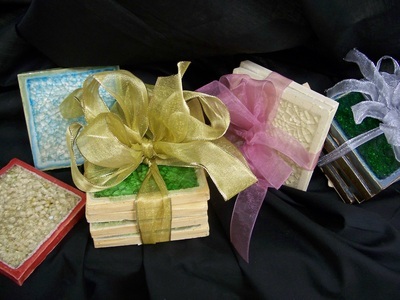 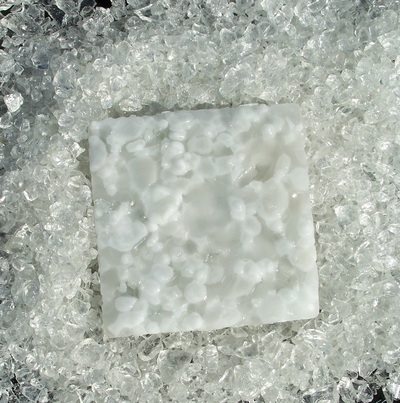 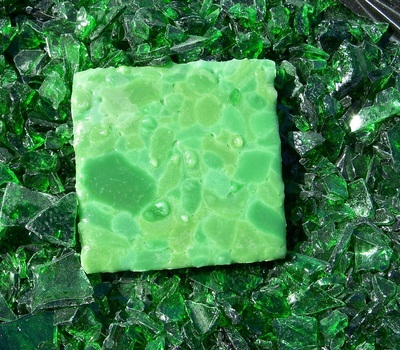 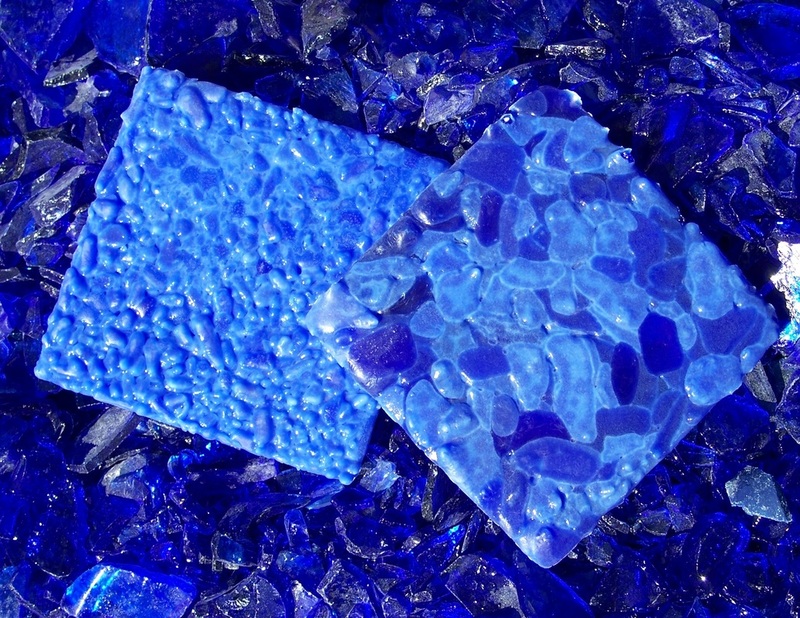 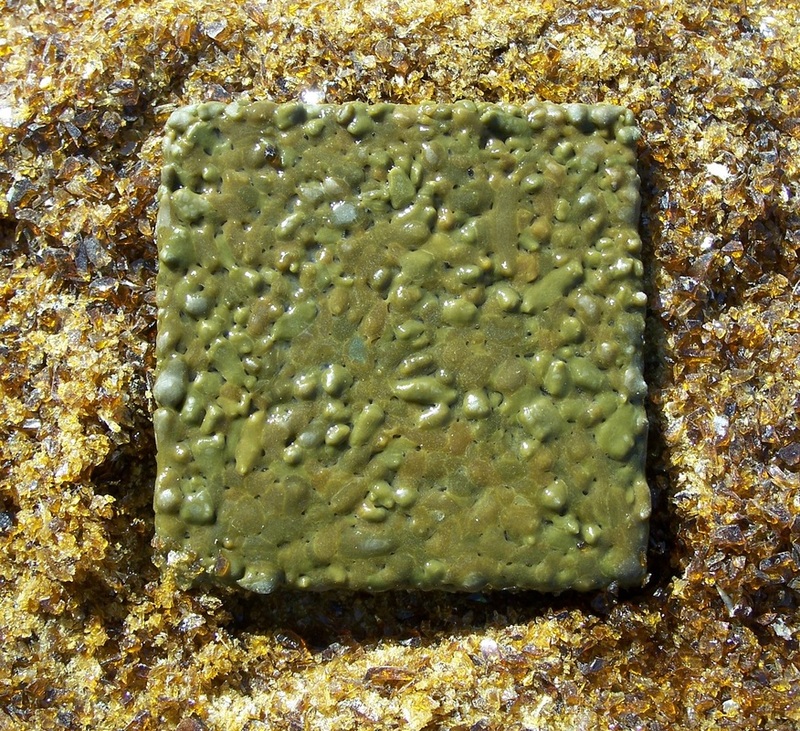 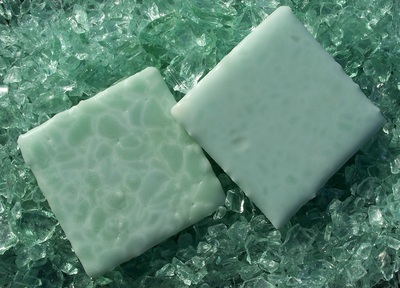 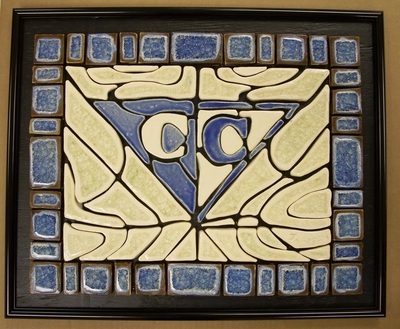 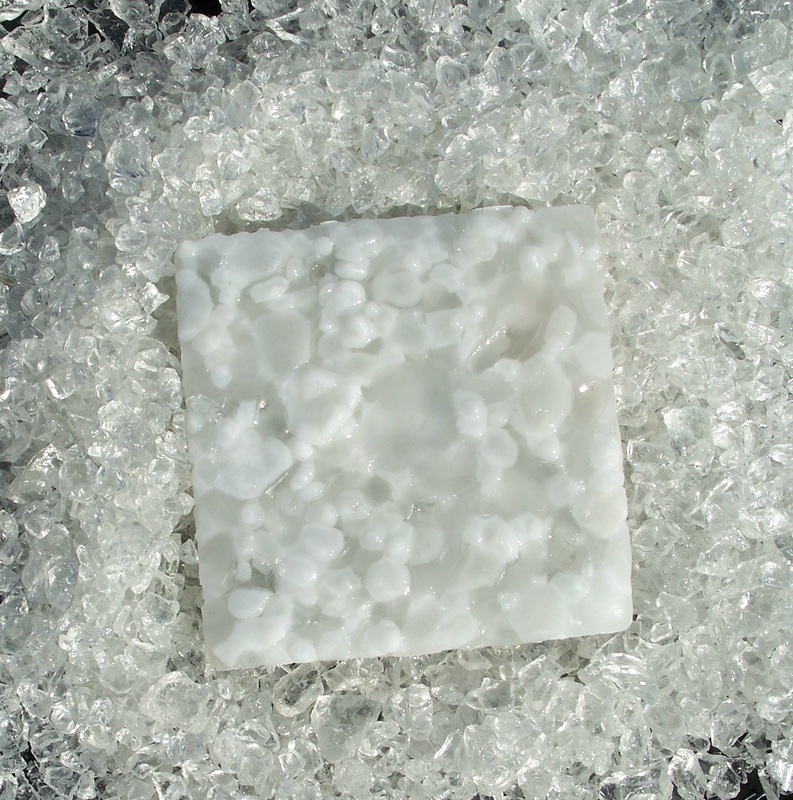 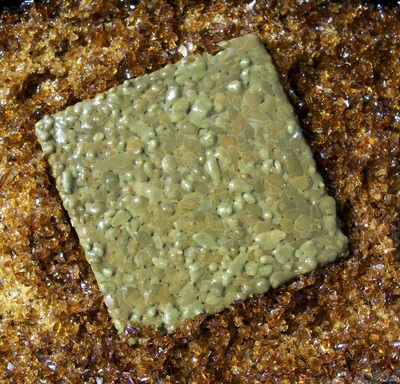 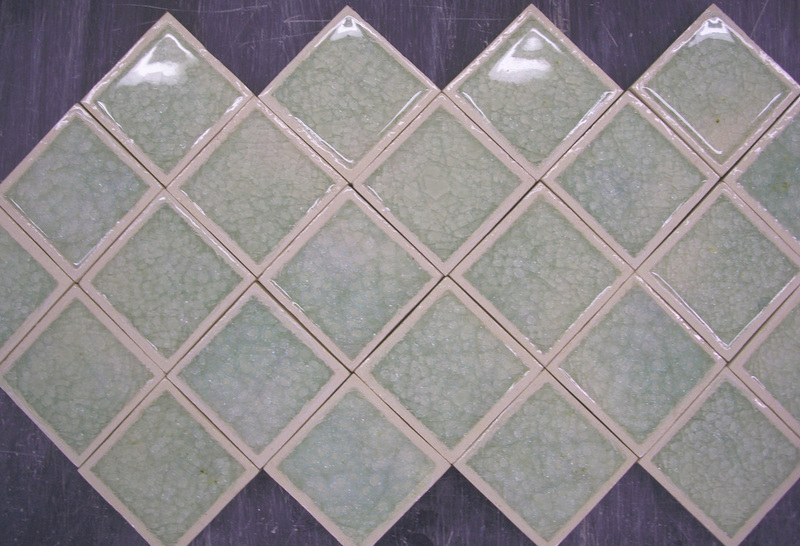 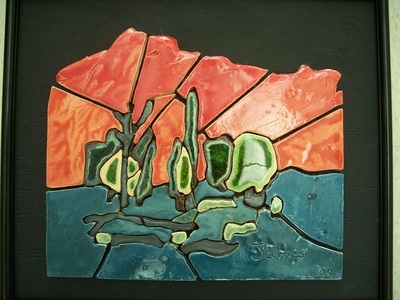 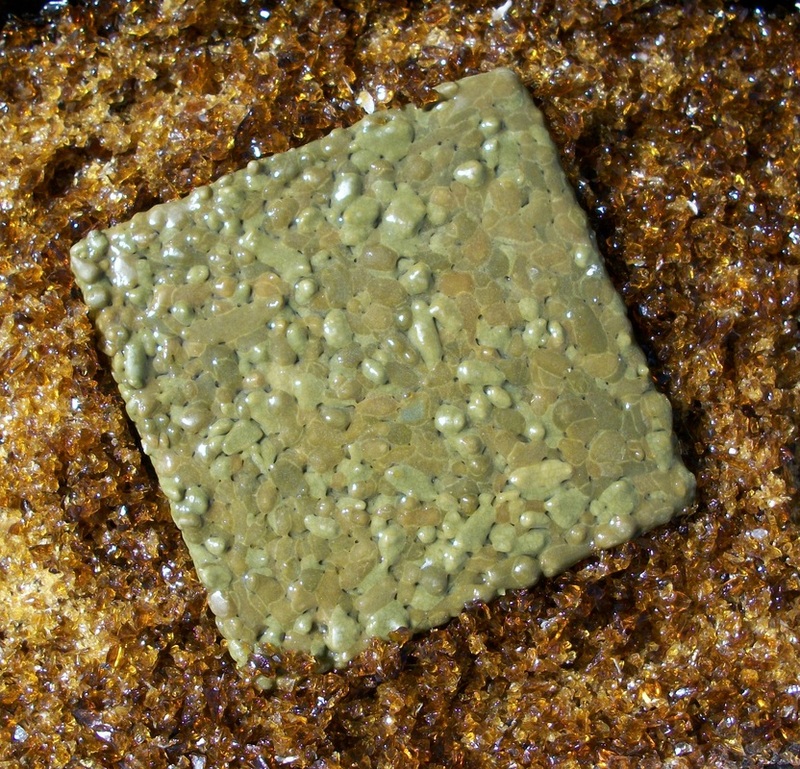 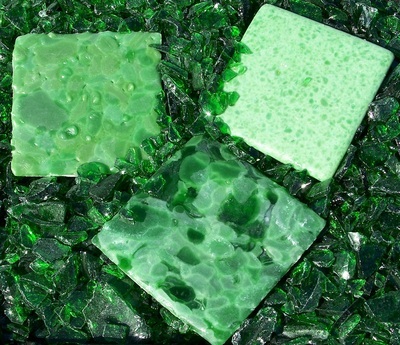 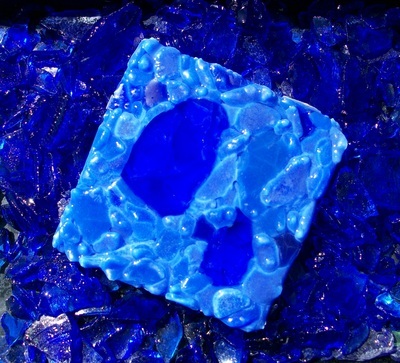 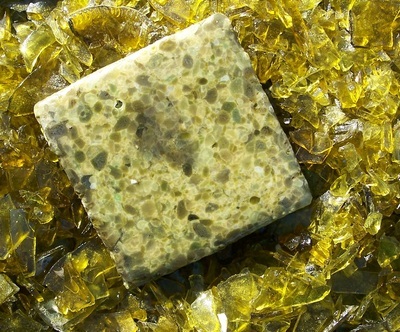 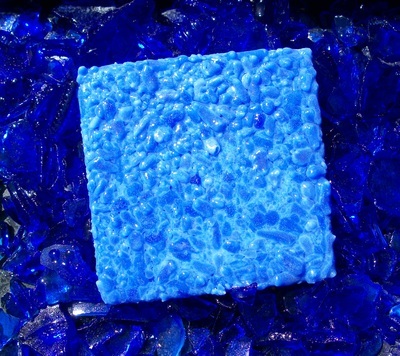 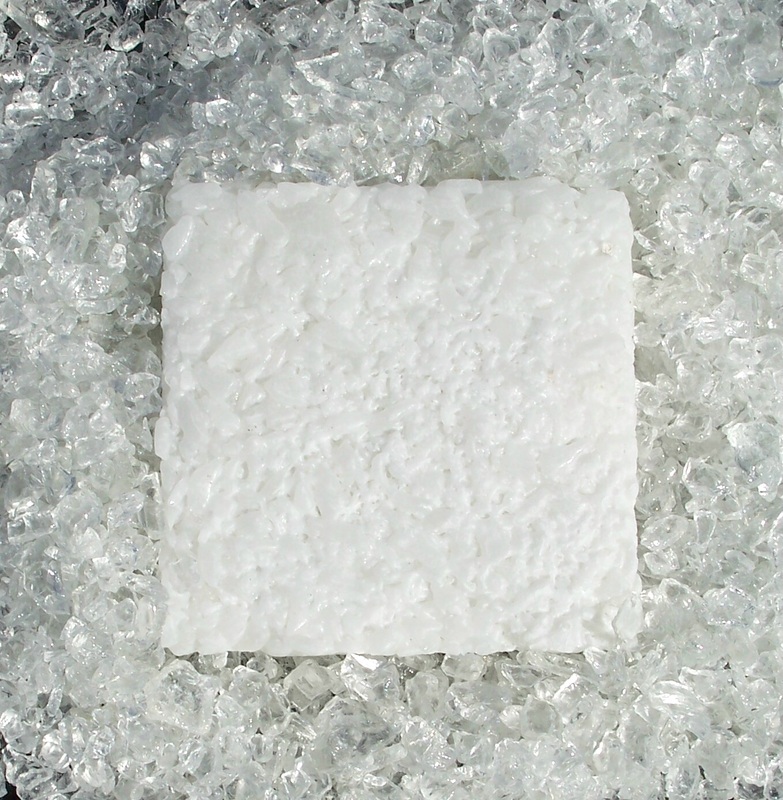 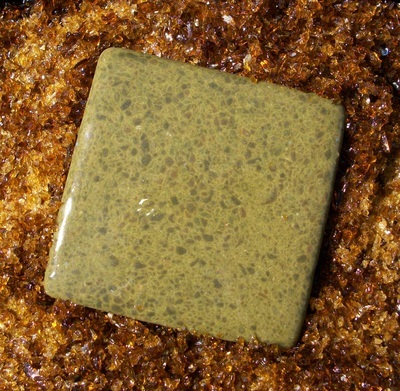 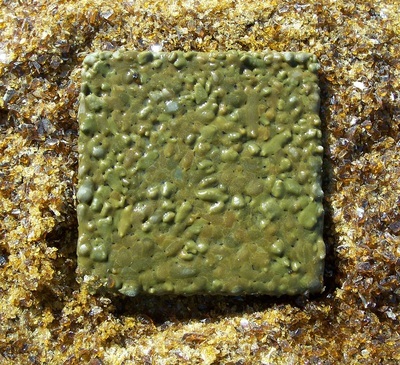 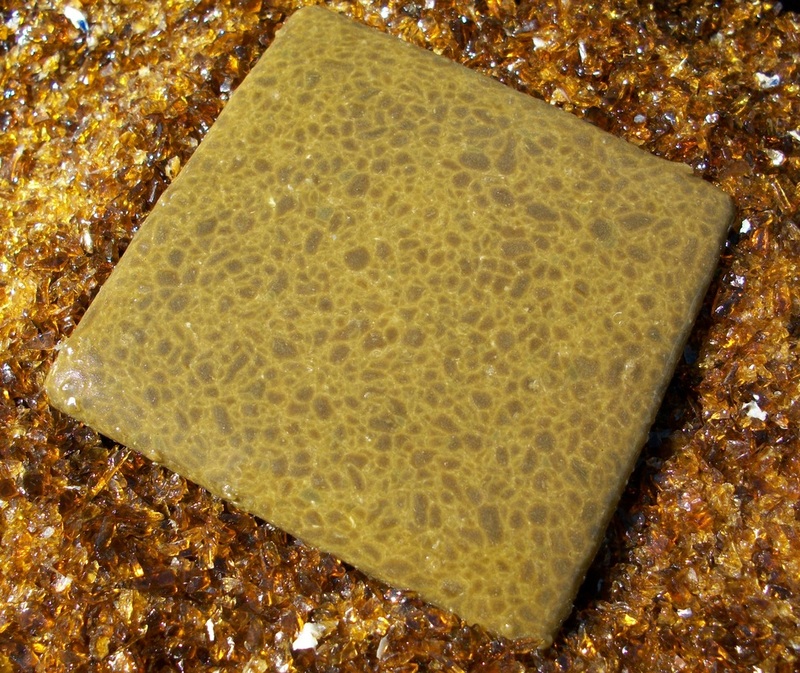 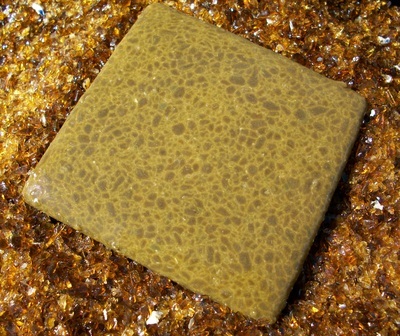 CLI began to market its own line of ceramic and recycled glass tile in 2007. There were two impetuses for this new product line. 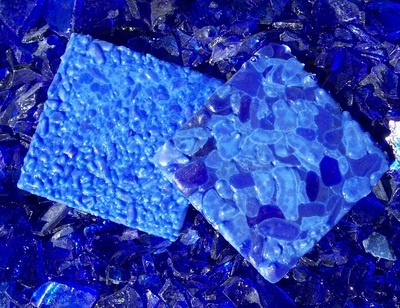 First, CLI Recycling was collecting a significant amount of bottle glass from bars, restaurants and marinas. 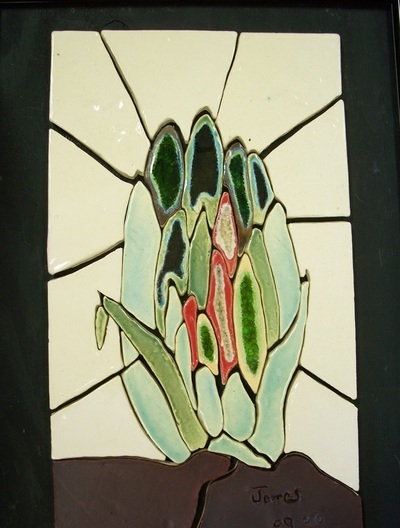 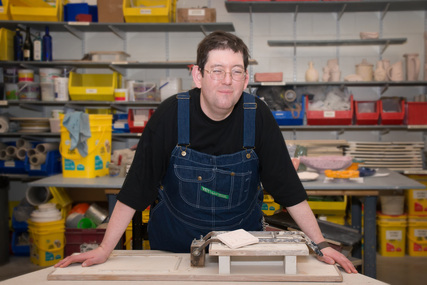 The second factor was that Artist Open Studio (AOS), a partnering non-profit whose mission is to help people with developmental disabilities make and sell art, opened a ceramic art studio housed in the CLI workshop building. in Erie and Huron Counties." 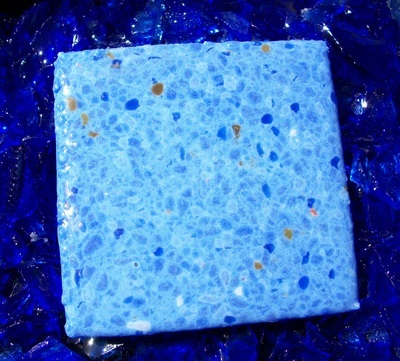 CLI’s primary objective with the tile was to create a 100% fused glass tile that could be manufactured at CLI and sold at a lower price-point that other recycled glass tiles on the market. 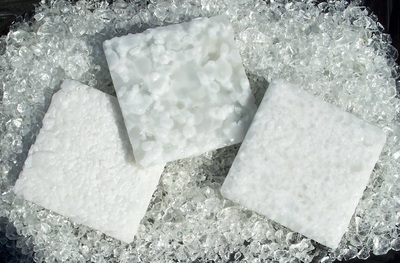 The project generated a fair amount of interest almost immediately, particularly in CLI’s ceramic products. 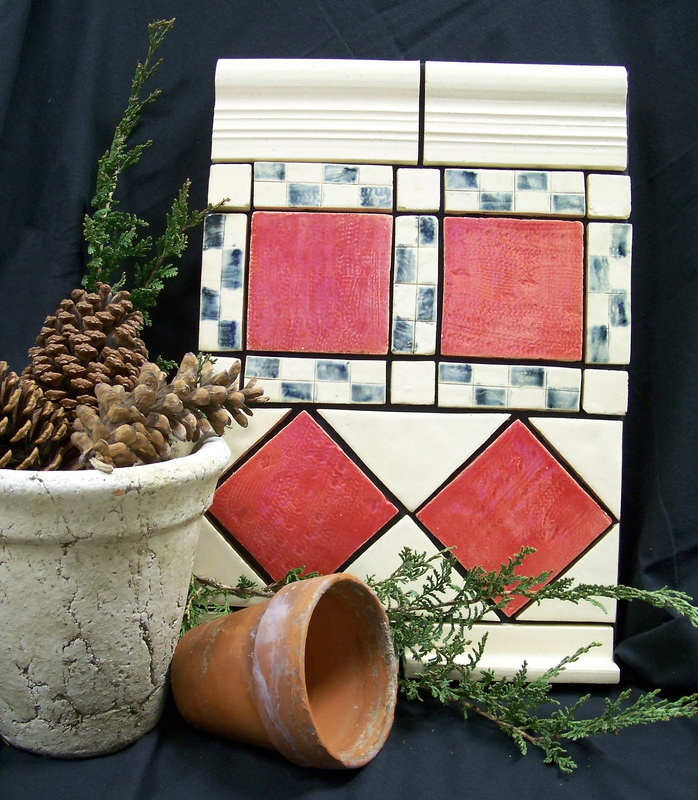 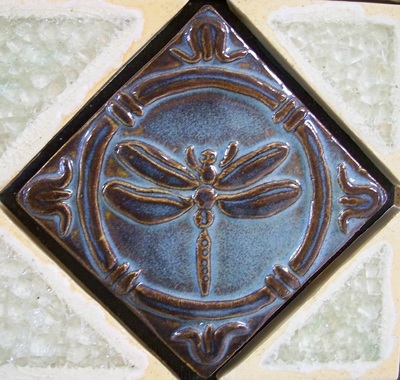 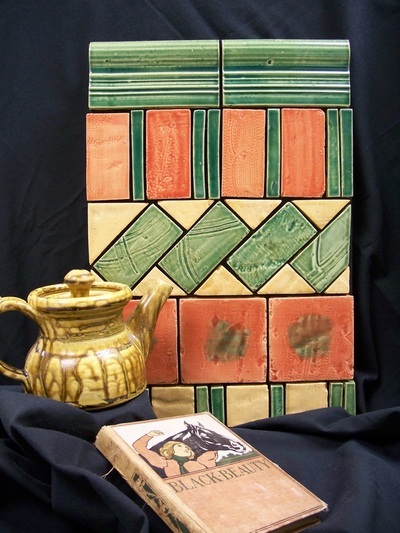 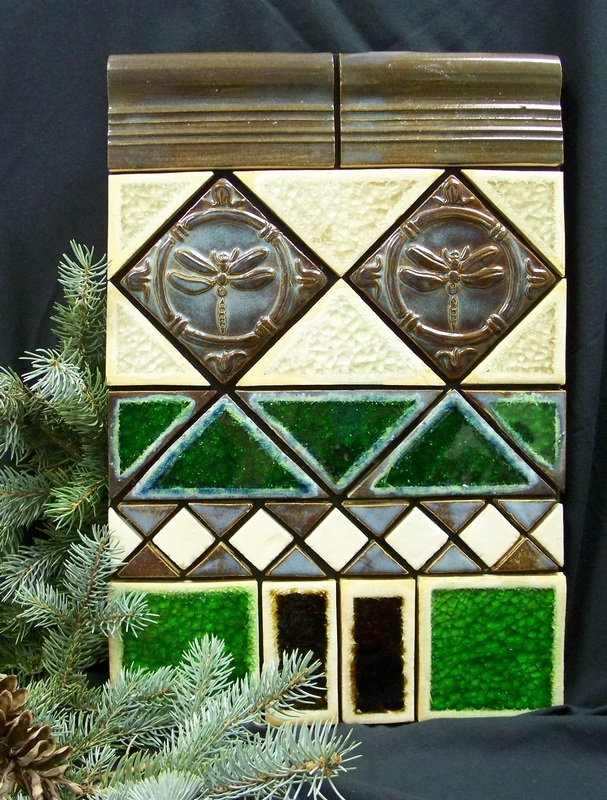 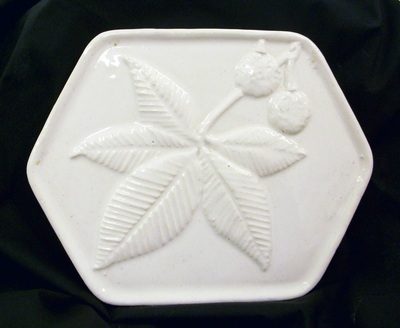 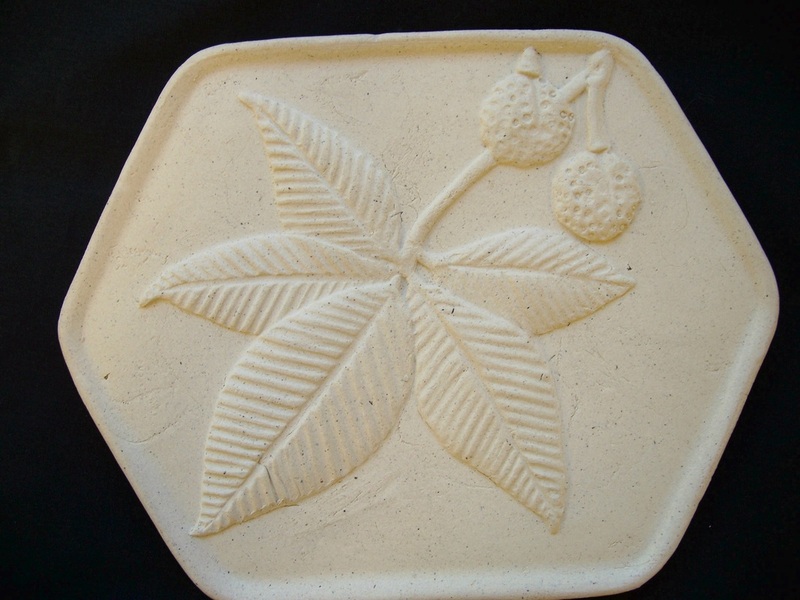 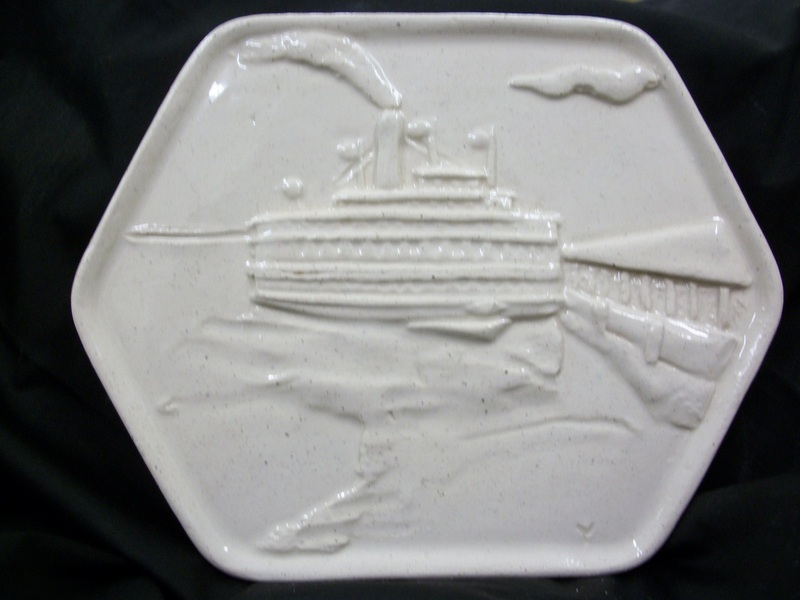 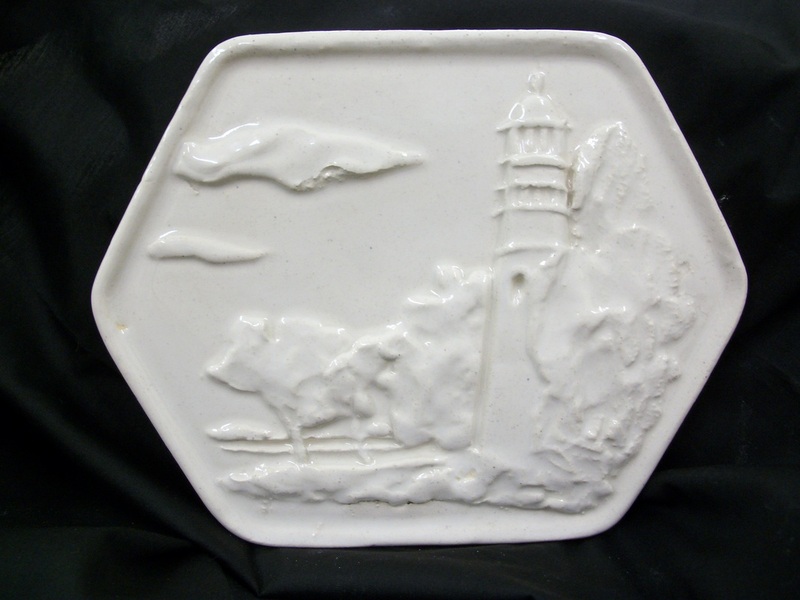 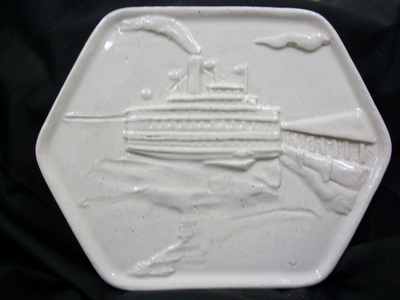 CLI’s ceramic products are stoneware made from Ohio clay.